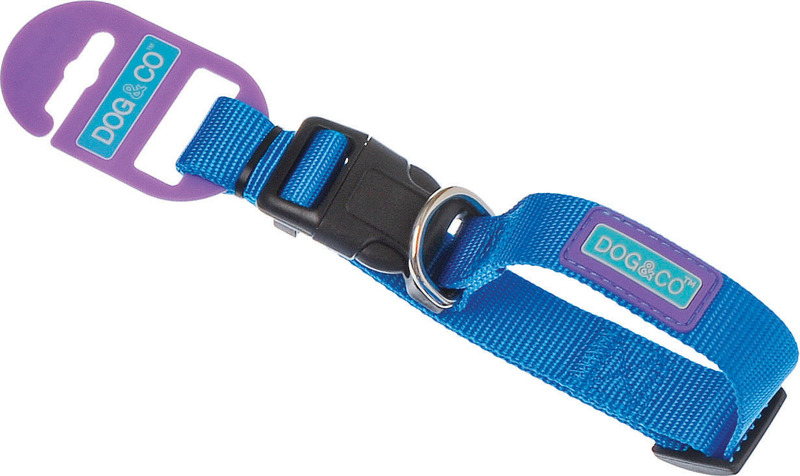 The Dog & Co Adjustable Dog Collar is made from durable nylon and is fully adjustable. The rich colours look great on all dogs. 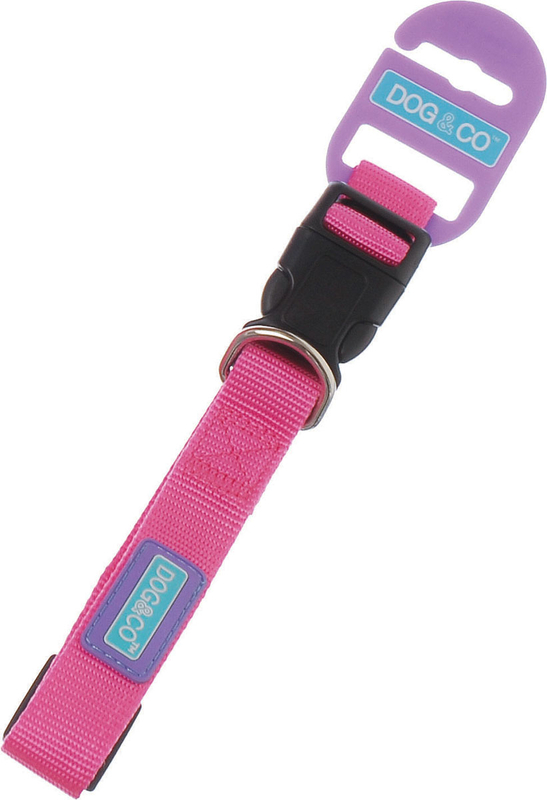 To complete the look why not look at the matching Dog & Co Adjustable Dog Lead. 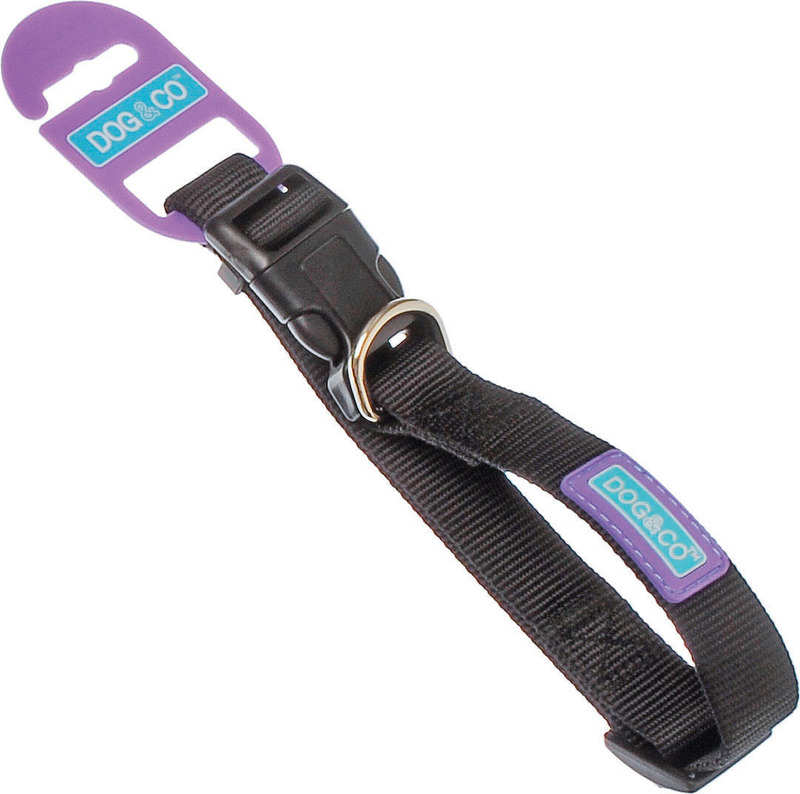 There are currently no questions for Dog & Co Adjustable Dog Collar - be the first to ask one!